Even better then Pillars, terrific read. 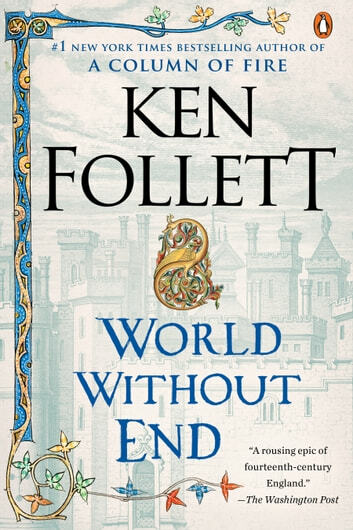 A great historical novel with characters to captivate the reader. Historical fiction at it's finest. 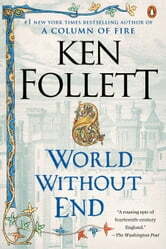 My first foray into Ken Follett's writing was amazing - a truly epic tale intertwining a group of people living in the 1300s. It had all the things I love read about set in a historical background. Fascinating! A real page turner from start to finish! I couldn't wait to pick out up again when I did have to put it down. Excellent book. Follet is always having the nerve ongoing to the finish line!